The exterior design is a product of Nose Design from Zürich [CH]. The power head design is clean. The white area is crossed by many seams. Let’s see how they turn out in the final product. The front window has a slight V-shape on the bottom, for the rest the design is quite neutral. When you take a further look at the Nose website, one discovers this agency also teamed with Stadler Rail when it was offering for the tender of the new IC/IR double deck fleet for the SBB. In the end, this order was awarded to Bombardier and its Twindexx platform. Another novelty is the combination of a low floor construction of an articulated train in combination with a maximum speed of 249 kph. 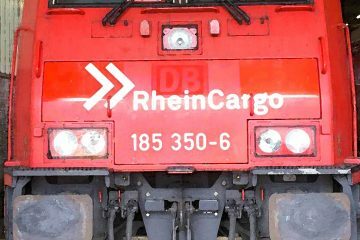 These trains will be the backbone of the intercity fleet to be used in the 59 km long Gotthard base tunnel, currently being finalized. 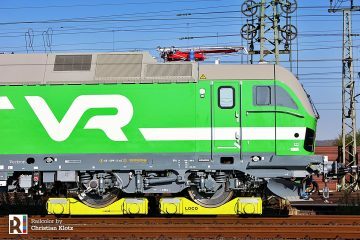 SBB today awarded the contract for future international NRLA trains to Stadler Rail. 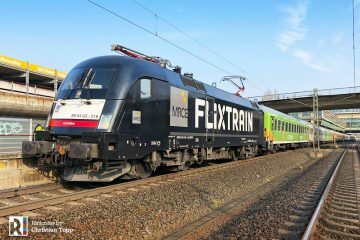 After a hotly fought tender process, the Swiss provider won the race to provide 29 EuroCity trains. This order is an important milestone for Stadler Rail, as it takes the company into the high-speed sector at up to 250 km/h. The multi-system trains will be approved for use in Switzerland, Italy, Germany and Austria. The world’s first single-decker low-floor high-speed train complies in full with the terms of the Act on the Elimination of Discrimination against People with Disabilities. The order is worth around CHF 980 million. The newly developed EC250 is a 200-metre-long articulated train in 11 parts. The carriages are connected by what are known as Jacobs bogies. Stadler Rail was able to use many tried and tested components from existing vehicle types in the development of the train. 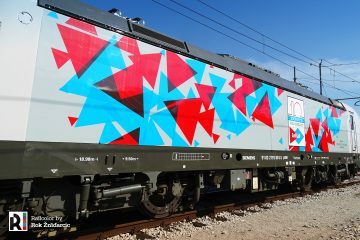 The company also has vast experience with trains for cross-border traffic between Switzerland and Italy, with some 40 trains providing reliable service for several years. Another 18 multi-system trains have been approved for Italy and Austria. Stadler Rail is well versed in producing trains for Italy. 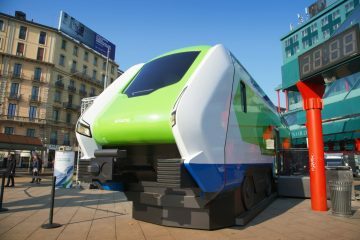 Over 100 Stadler trains are already successfully in use in Italy. One of Stadler Rail’s main strengths lies in product innovation. In recent years, the Swiss rail vehicle manufacturer has consistently succeeded in developing, building and successfully rolling out new products within very short timescales. For example, there were just three years between order placement and passenger service in late 2011 of the completely newly developed double-decker multiple-unit KISS trains for the Zurich commuter railway system. Stadler Rail has also proven its expertise time and again when it comes to the further development of existing vehicle series, whether it was adapting the FLIRT for the tough weather conditions in Scandinavia or producing the first 200 km/h FLIRT and KISS trains for use in Norway and Austria. All these vehicles achieved excellent availability levels within a short space of time. Since 2011, Stadler Rail has been hit hard by the financial crisis in Europe and the strong Swiss franc. Because of the shift in the values of the currencies, vehicles produced in Switzerland became 20% more expensive than those manufactured by competitors in the Eurozone within a few months. At the same time, the debt situation in many European countries led to a massive reduction in invitations to tender. In 2012, orders received fell from a long-term average of CHF 2 billion to just CHF 720 million. 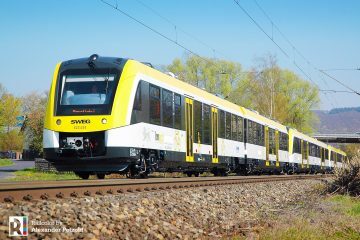 Stadler Rail responded quickly to the crisis by adapting its strategy: it needed to target new markets and new sectors. It was time to broach the “long-distance traffic with up to 250 km/h” and “underground” sectors. 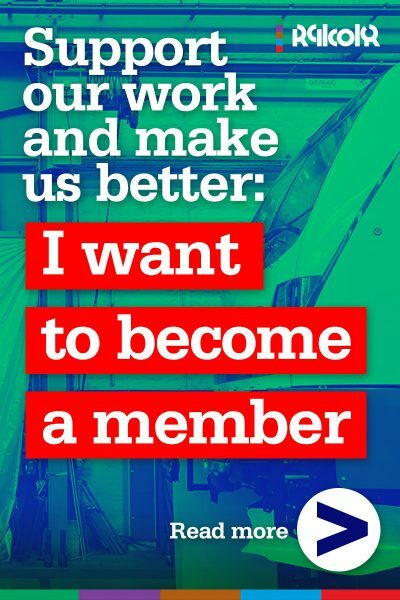 The company now succeeded in doing both. Two years ago, Stadler Rail won its first underground order for Berlin, and it now has received a first order for up to 250 km/h. Peter Spuhler stresses: “We are convinced that, with certain modifications, we can sell this train successfully in other markets.” The order for SBB will help improve the workload at the biggest Stadler factory in Bussnang as of the middle of 2015. 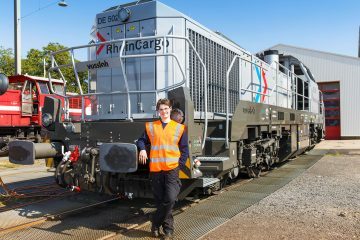 The train will be completely built in Bussnang, with the bogies coming from the Stadler works in Winterthur. Many Swiss suppliers will provide important components, taking the Swiss added value to around 80%.